Your dream vehicle is one of the most prized possessions of your life. And like other big ticket purchases, it can be a costly affair. Depending on your budget and specifications, you can opt for a used car and save quite a bit. Pre-owned cars limit upfront costs, a highly beneficial point for a first-time buyer. If you are one of them and wish to maximize your satisfaction while buying a used vehicle, it will be better to look for ideal financing options. Some of the top dealerships in the market offer used car loans. You can get financing from these sources and pay back the loan interest at attractive rates. In order to ensure that your used car financing process goes smooth, keep in mind these points to improve your chances of used car loan approval. 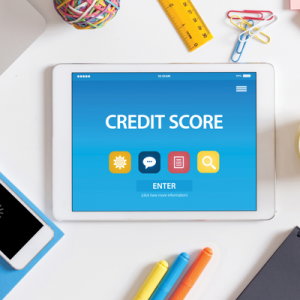 High credit scores: If your CIBIL score is above 750, then you stand a strong chance of getting approved in a short time. High scores mean that lenders will be more confident to lend to you owing to your credibility. Low scores: You might qualify for a used car loan under such circumstances too. However, the process will depend on the lender. With low scores, you won’t have the control and bargaining power in your hands. Lenders might charge you higher to protect themselves from the risk of lending to a borrower with a low CIBIL score. Registered and experienced lenders will always offer a pre-defined list of terms and conditions. In case they don’t, you should ask for a comprehensive outline of the loan terms, conditions, and repayment rates. This way there will be clarity about your business relationship and avoid unnecessary hassles later. 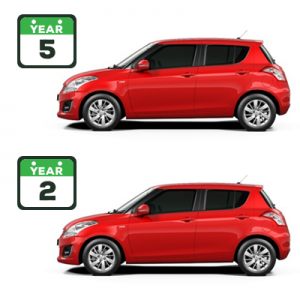 5-year loans: You can get a five-year vehicle loan for your chosen car only if it less than 5 years of age. Lenders are quite apprehensive about the performance of used cars. Most of the times, they are under the impression that the car isn’t going to deliver well after five years. 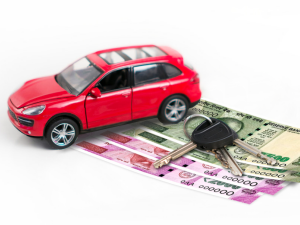 2 year loans: If the car has crossed the 5-year age limit, then you can opt for 1 to 2 year loans. Banks and registered lenders will only approve loan applications when a buyer purchases a vehicle from authenticated franchisees and dealerships, and not from individual sellers. This is a highly crucial point, and you must keep it in mind. You might be dreaming of your mean machine since the past few days. However, it is better not to get swayed by emotion and put appropriate time and efforts in your research. Connect with a good fintech company and get an idea of the interest rates from various lenders. Compared to interests on financing new cars, the rates for used car loans are generally 4 to 6% higher. You have to check all these factors before making the final decision. Having a calculated approach rather than a rash decision is the only way you can remain satisfied with your used car purchase decision. With these important tips in mind, you won’t face issues while getting used car loans from the top lenders. Enlist the assistance of a reliable financial advisor to obtain high ROI on your used car purchase and drive away happy.